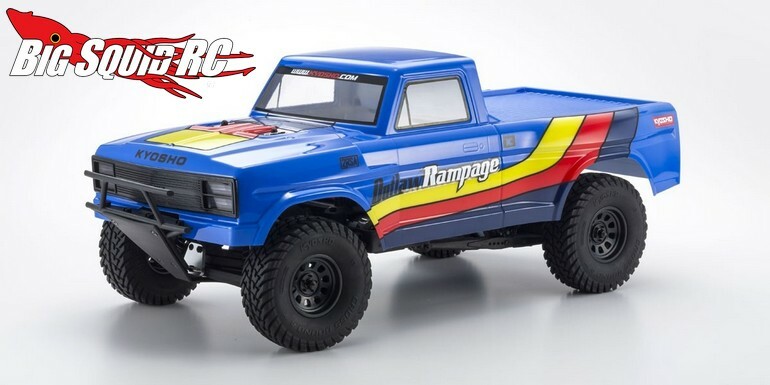 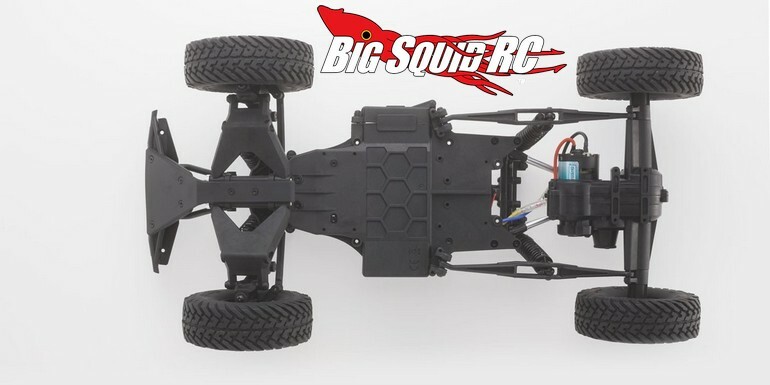 Kyosho 2WD Outlaw Rampage 2RSA « Big Squid RC – RC Car and Truck News, Reviews, Videos, and More! 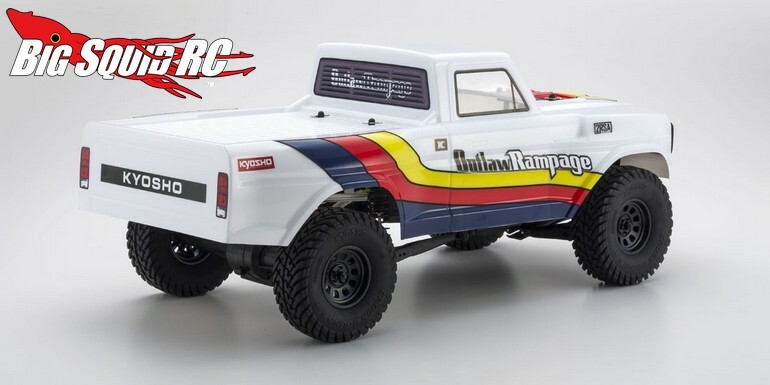 The Outlaw Rampage is expected to start shipping in November with street pricing of $229 and a part number of #34361T2. 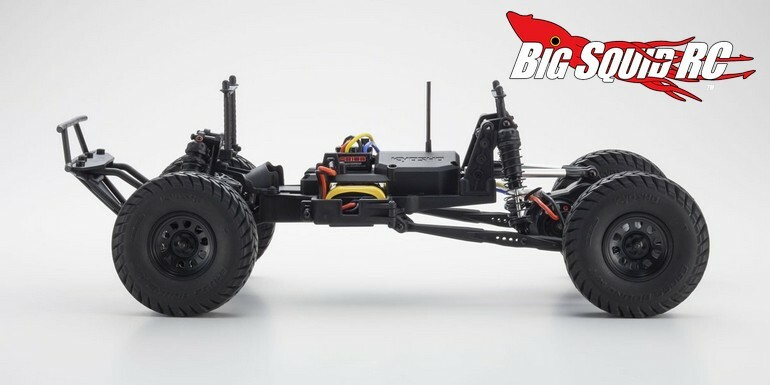 Want more details? 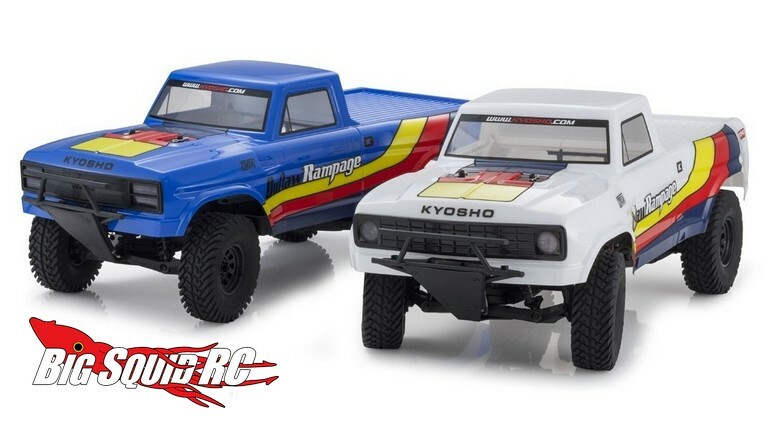 You can find them After The Jump over to Kyosho’s website. 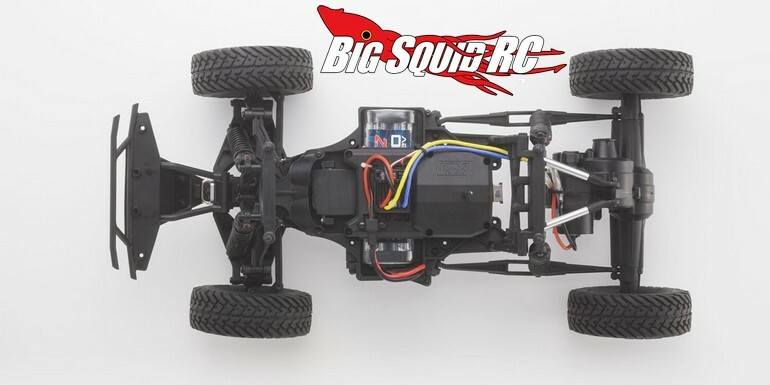 Click Here to read more Kyosho news on BigSquidRC.